Acquired: March 2005 from Universal Leaf North America US, Inc.
Property description: Approximately 616,000 square feet of industrial space on approximately 51 acres, located on Route 1 with immediate proximity to Interstate 95. History: Originally constructed in 1962, the building was occupied by JP Taylor Company as a tobacco processing and storage facility. 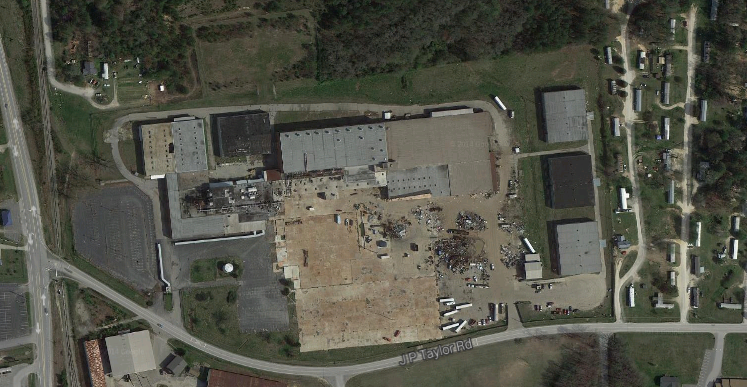 Redevelopment: The building was converted into an industrial and warehouse/distribution facility. Current status: The property was sold in 2005.